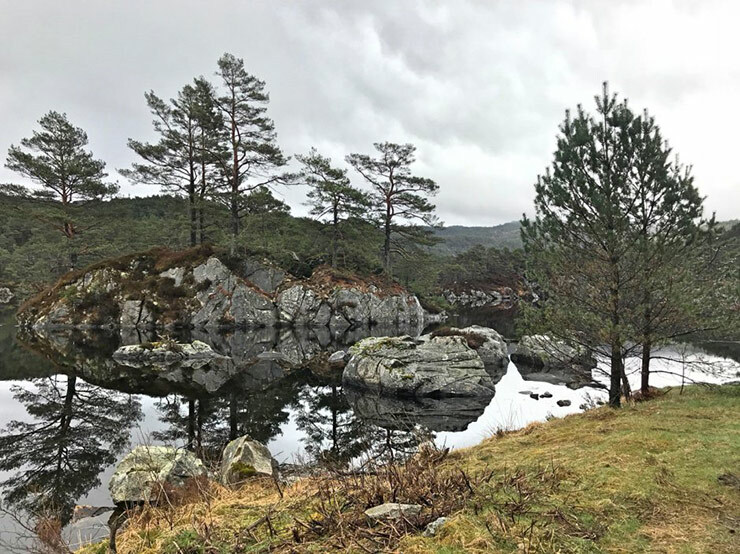 One of Norway's biggest islands, Stord has historical importance, interesting scenery, and is a key transport link between Bergen and Stavanger. 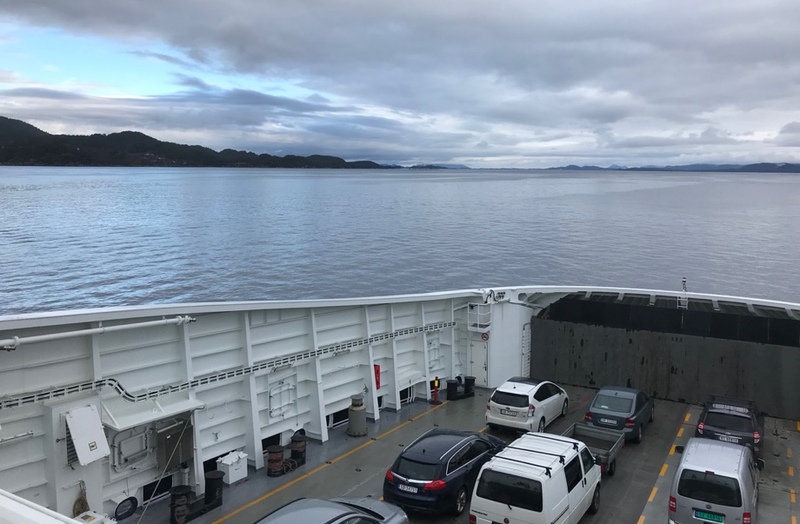 Arriving to the island is a treat if you're travelling south from Bergen along the E39 highway, as you'll take a 40-minute ferry ride to get there. 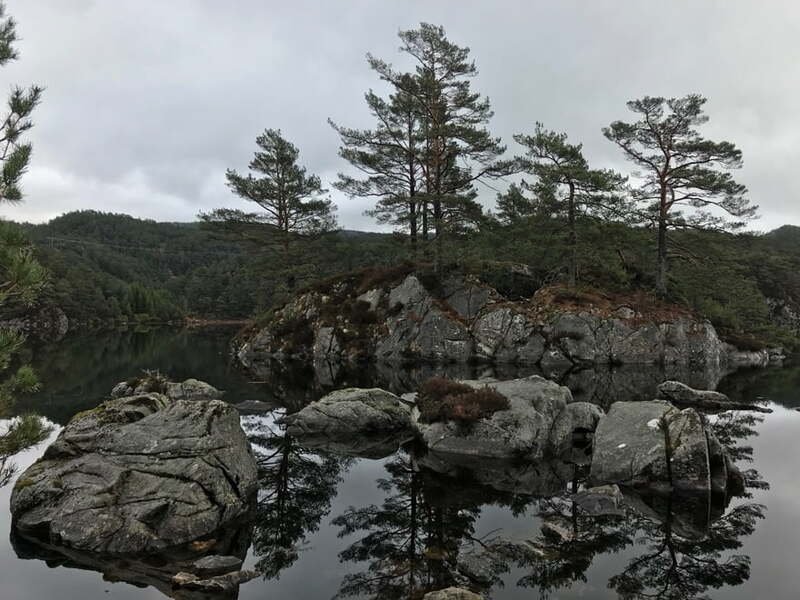 The 241km² island is located south of Bergen between the mouth of the Hardangerfjord and the North Sea. Stord is dominated by the pyrite mountain Mehammarsåta, so much so that the island's only roads loop around the edge. One of those roads is Norway's main E39 coastal highway that runs all the way from Kristiansand to Trondheim, via Stavanger and Bergen. The island is linked to the mainland on the north side by the Sandvikvåg to Halhjem ferry, and on the south side by a bridge and tunnel. 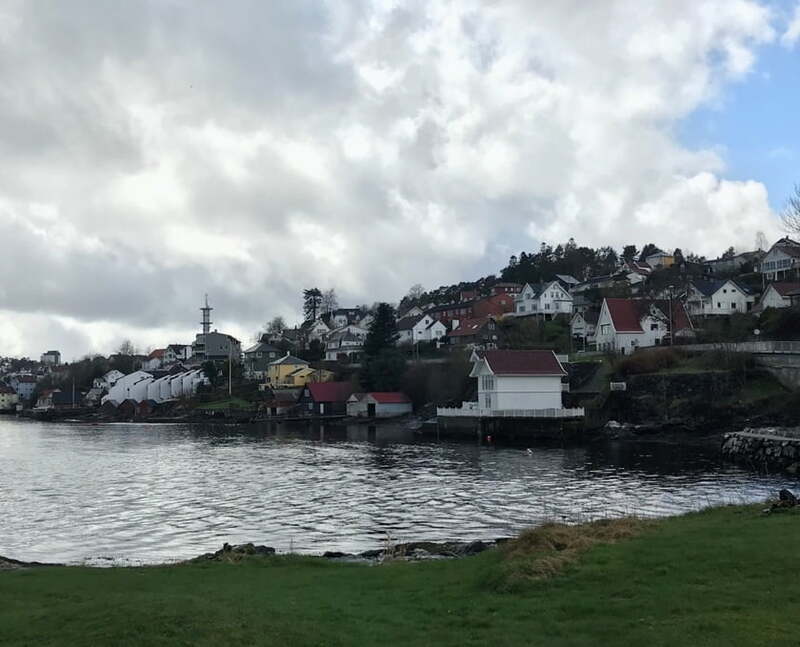 Most of the population lives in the urban area on the south of the island, but there are a couple of other settlements, most notably Fitjar, a village and municipality that covers the northern half of Stord, plus hundreds of smaller islands off the coast. Upon arriving off the ferry, I chose not to take the E39 along the east of the island. Instead, I went west, through Fitjar village (above) and along the more rural roads around the island's west coast. I'm glad I did! Despite the rain – and it really was coming down hard – it was an enjoyable drive through farmland and along the coast, with some lovely places to stop and enjoy the scenery in the rare moments the rain faded. That's the thing about driving around Norway. There's picturesque places like this to stop all over the country, so planning a road trip is often a fruitless task. You'll end up stopping way more than you expect! There's always an intriguing looking side road (I wonder what's over that hill?) or signpost (I wonder what that place is) to investigate. I found this on pretty much every road trip around the fjords so far, and also driving around Lofoten. 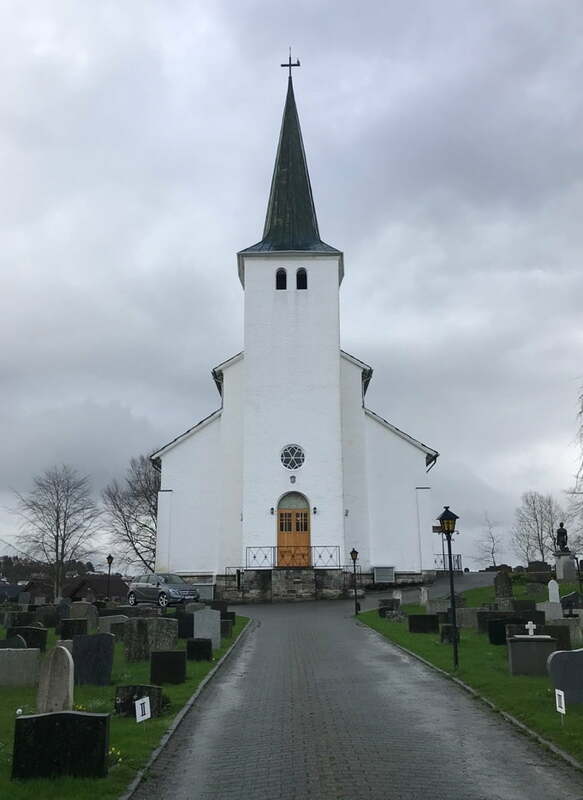 At the southern edge of the island are a number of small towns, the biggest of which – and considered the capital of Stord – is Leirvik. 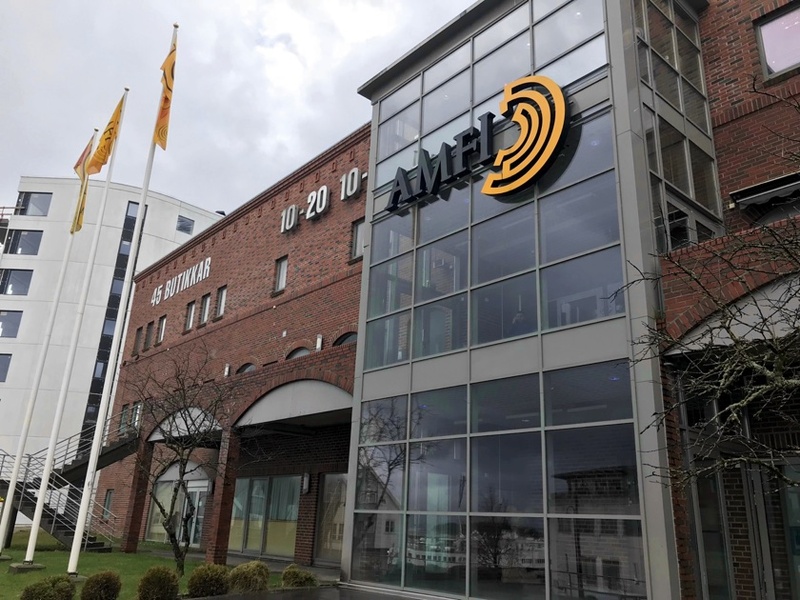 Home to around 13,000 people, Leirvik is a true regional centre with government offices, a surprisingly big shopping mall, harbour, church, museum, schools, hotels and restaurants. 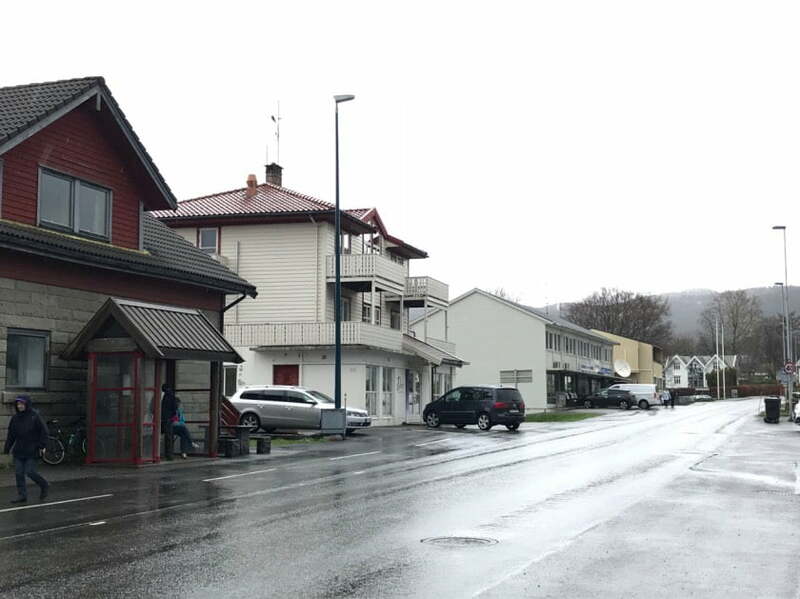 Interesting fact: I was told Leirvik is the largest town in Norway to use nynorsk as its primary form of Norwegian, so some of the place names and streets signs were a little different from usual. 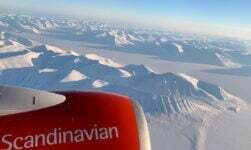 Not sure what nynorsk is? 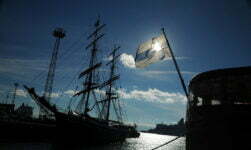 Check out this article on the two forms of Norwegian to find out more. 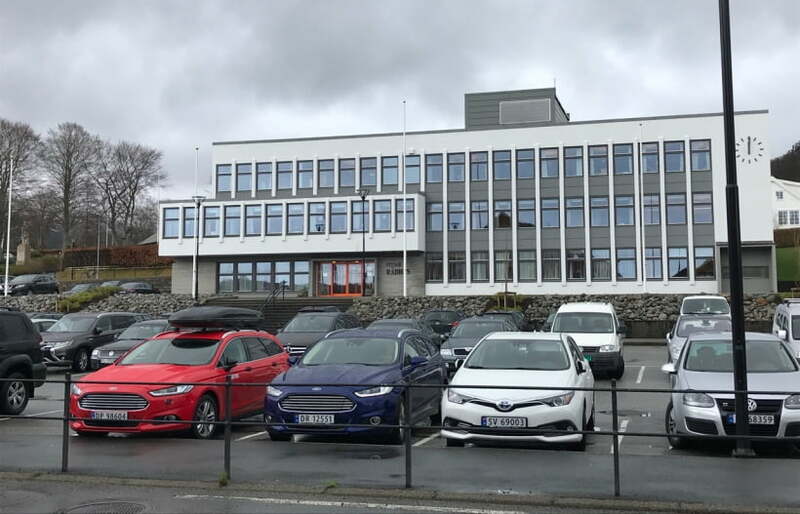 Immediately south of the town centre are some key industrial areas including the Eldøyane peninsular and Heiane, home to global companies such as Aker Solutions and Wärtsilä. 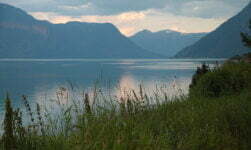 North of another urban area, Sagvåg, is a lakeside conference centre which was my ultimate destination. Again, the rain prevented me exploring too much or getting too many pictures, sadly! 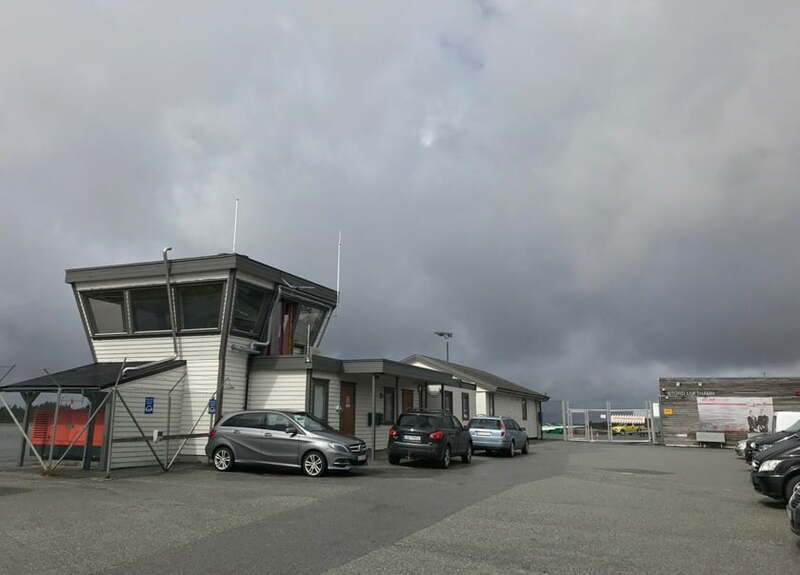 There's even a small airport on Stord, which I didn't even know about until I arrived. 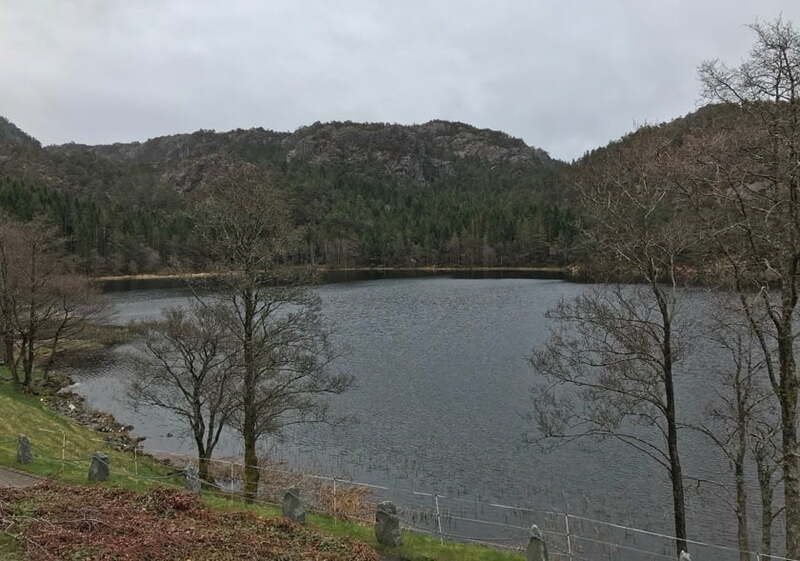 I flew to Bergen and drove down to Stord from there, which I'd been advised to do. This local airport is served by just a handful of flights per week to and from Oslo, operated by the tiny regional airline Danish Air Transport, so my plan turned out to be the best option after all. Presumably this airpot exists primarily to service the industry on the island. I took a quick detour to take a look at the airport and it has to be one of the smallest in Norway with regularly scheduled flights. Oh, and by the way, referencing my language point above, the airport is officially called Stord lufthamn, which is the nynorsk version of Stord lufthavn. As there is quite a bit of industry on the island there are more hotels in the area than you might expect. 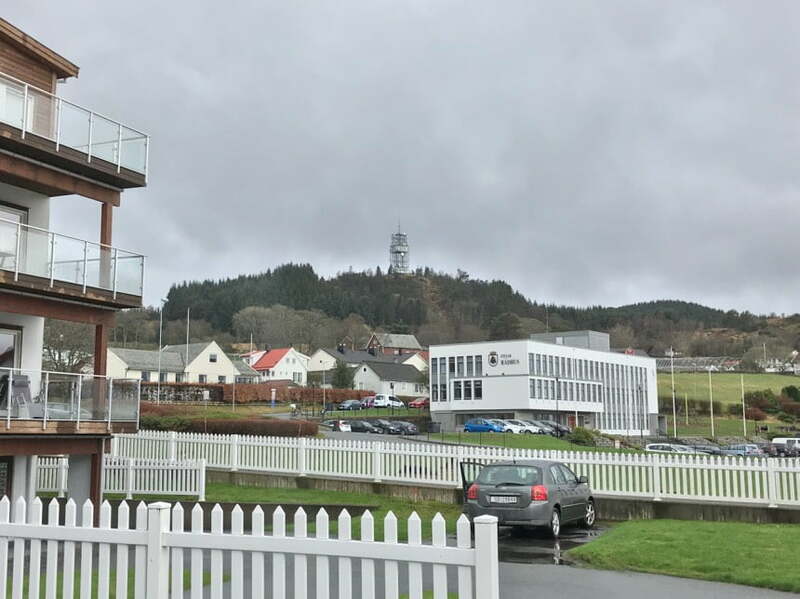 I stayed in the Stord Hotel, one of the best known accommodations in Leirvik. It's very much geared up towards the business traveller, but has facilities that a leisure traveller would also appreciate such as a small swimming pool. 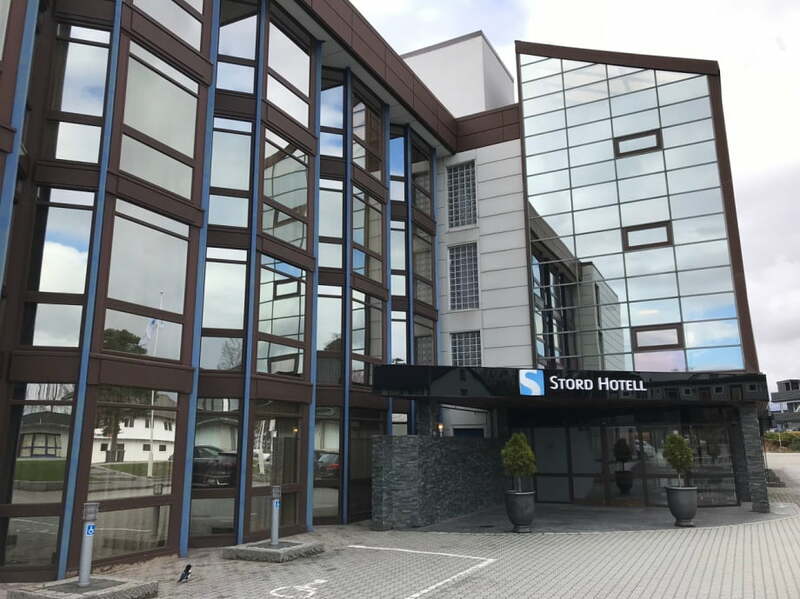 Find out more about the Stord Hotel, including full facilities, room rates, photos and availability at our partners Booking.com. Thanks for the interesting article on Stord . My great grandfather immigrated from Stord to Minnesota back in the 1860’s. We visited my wife’s relatives in Setesdal in 2002 and then drove E39 from Stavanger to Bergen. Wish I had more time on Stord. Eg har mange slekt på Stord. For en fin by og område! 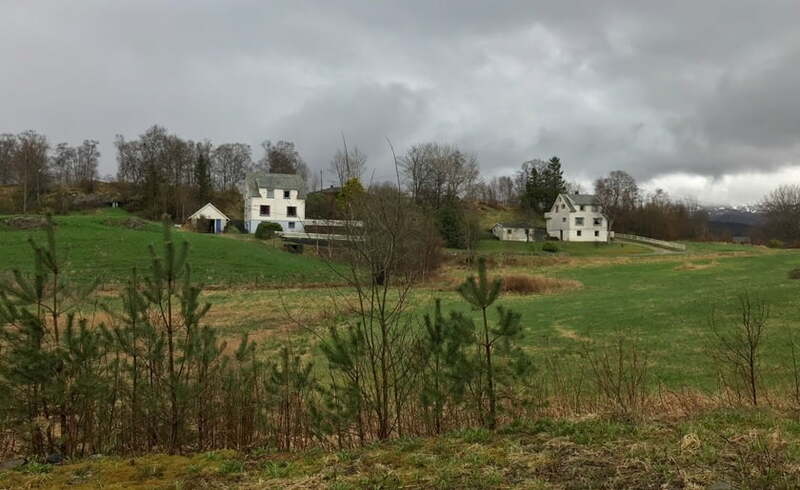 My family (Lønning) comes from and still lives near Leirvik on Stord. 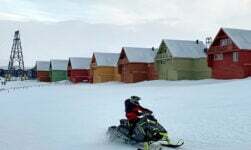 Since, in Norway, the land passes from 1st son to 1st son, the present land owners are Michell Lønning, his wife and children. My grandfather, Michell’s uncle, the 5th of 13 children, immigrated to America in the early 1900’s. My father eventually settled in Minnesota and I presently live in Idaho. 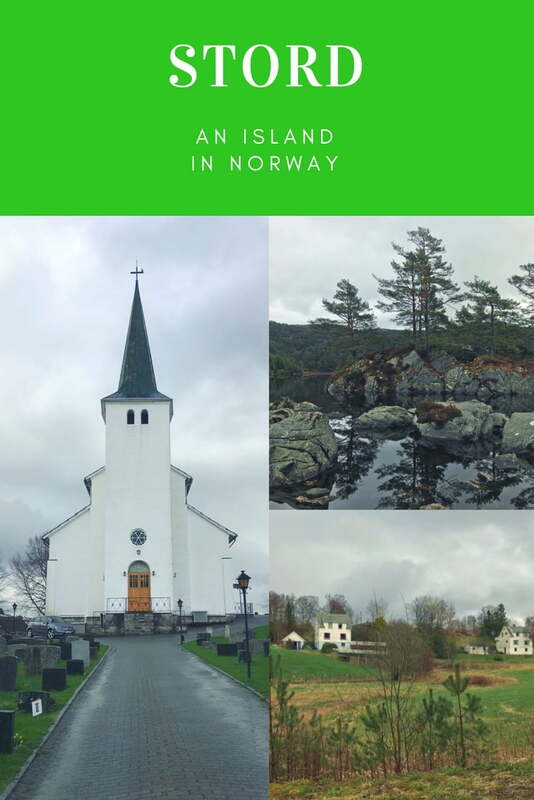 I feel a strong tie to Stord and have visited several times in my lifetime. I am going to start my new job in Stord from 1st of August 2018. Above article was very useful for me. 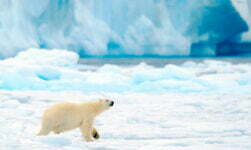 I have been in Norway for last 3 years but it will be 1st time to that part of the country. Let’s see how it goes. 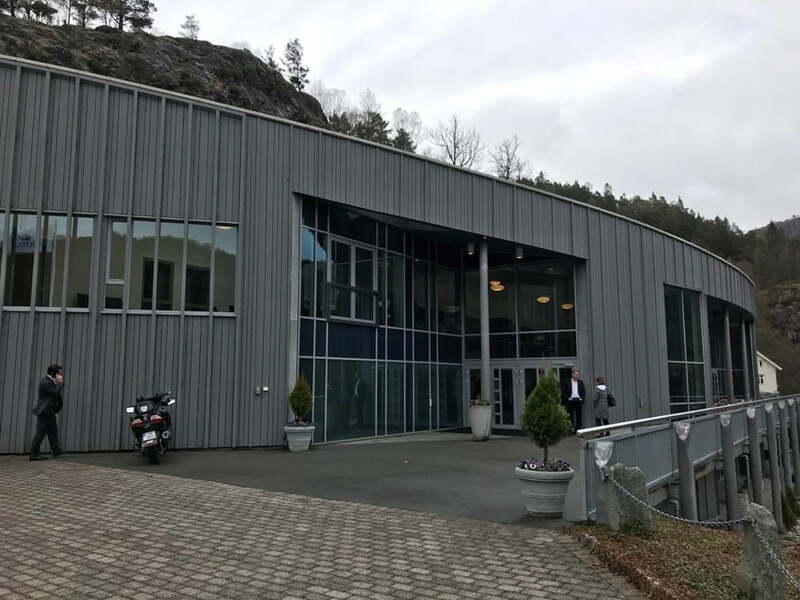 New settlers to Stord and their families may like to know that there is an active international culture club whose aim is to help the foreigner meet others and to take part in activities on offer.